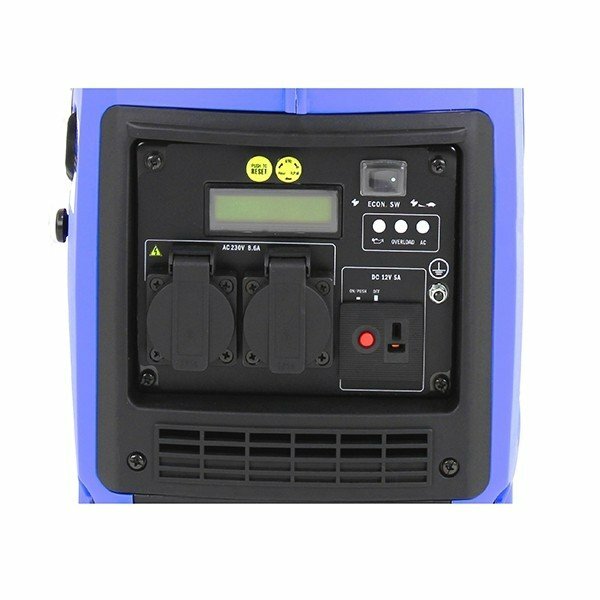 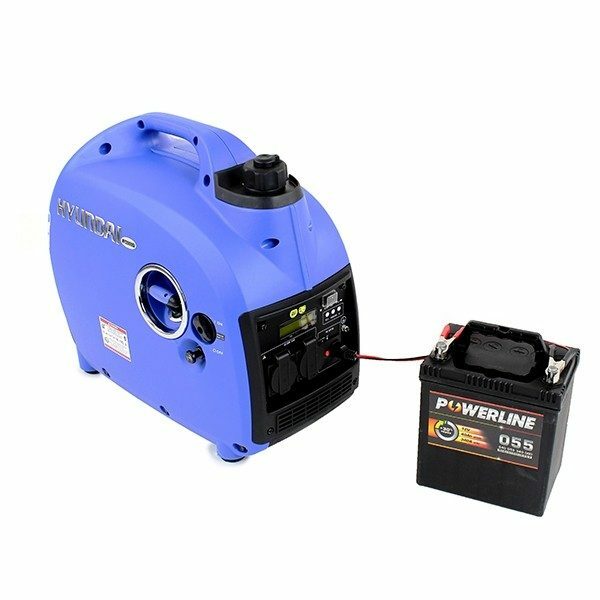 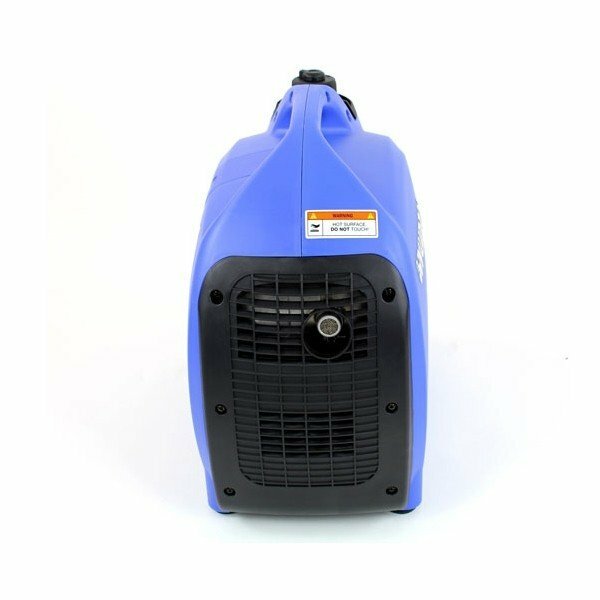 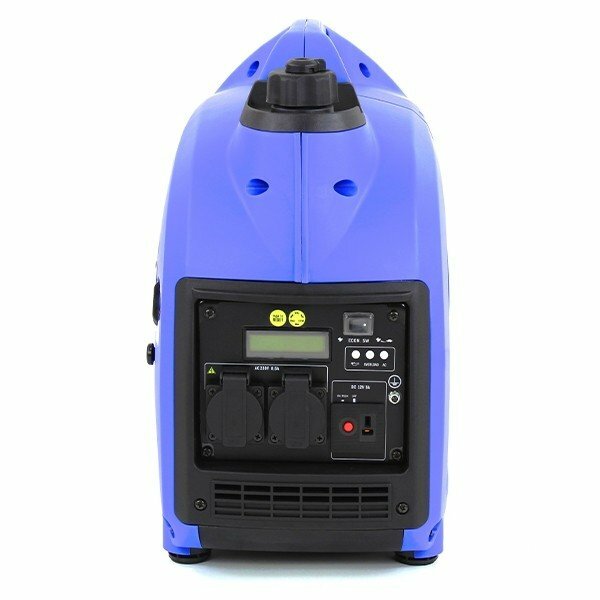 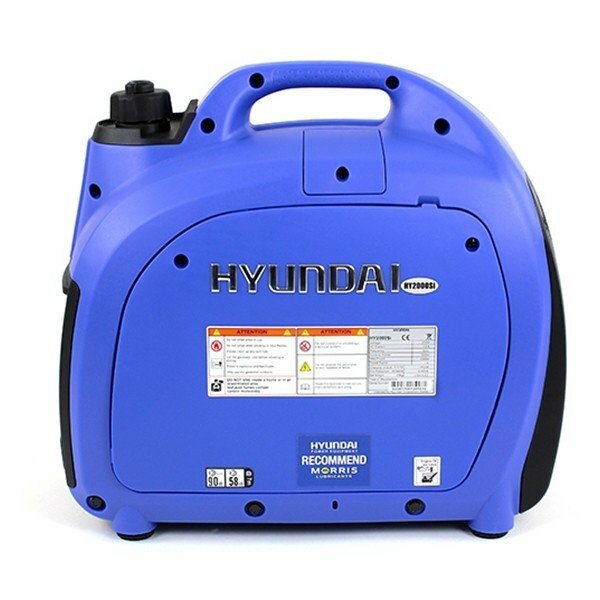 The Hyundai HY2000Si petrol inverter generator is a simple to use source of portable power.With a massive 2000w / 2kW output and a low noise level of only 58dB you’re assured of a clean, quiet, reliable source of power whether you’re in a caravan, camping or a motor home.It can also be used in an emergency at home or work, in the event of a power cut. 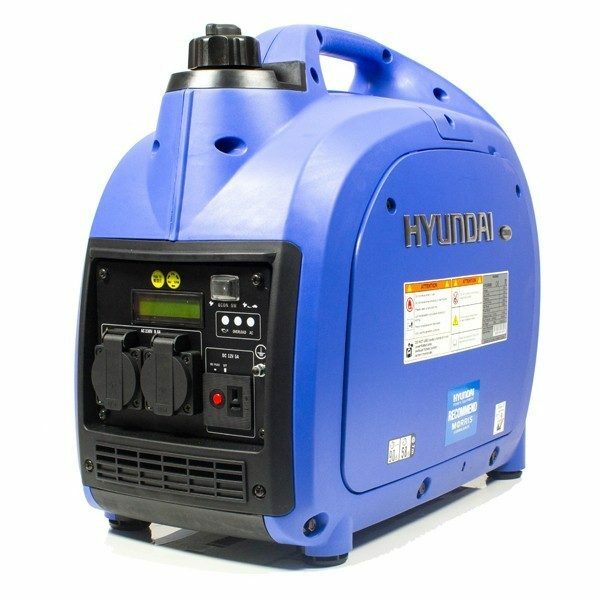 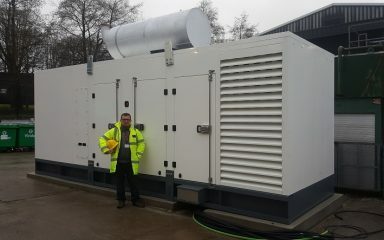 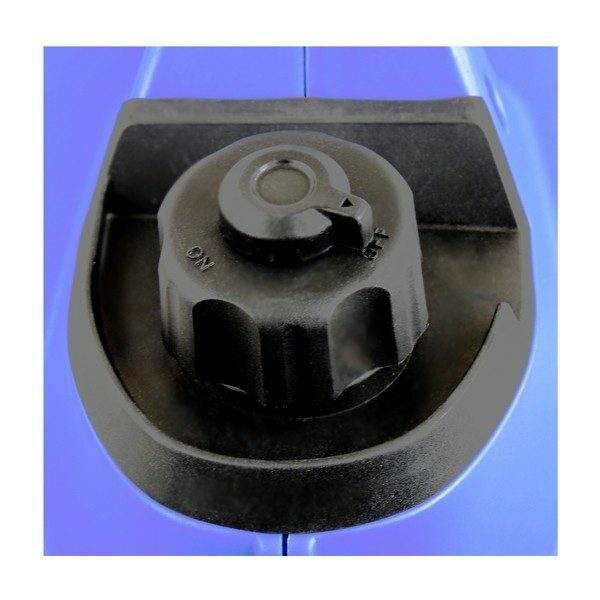 The HY2000Si comes with 2 standard 3 Pin sockets that will take any UK 13 amp 3 pin plug and also a 12V output for charging car or leisure batteries.Like all Hyundai generators, the HY2000Si produces a pure sinewave output, so not only will it power your fridge or lighting but can handle much more sensitive equipment, such as TVs, laptop computers, tablets and smartphones.Built in safety features such as digital overload protection and low oil shutdown will prevent any overloading or engine failure due to low oil levels and the easy to read backlit LCD display will show all the performance monitoring you require, adding reliability and worry free operation. 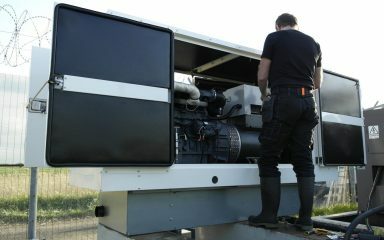 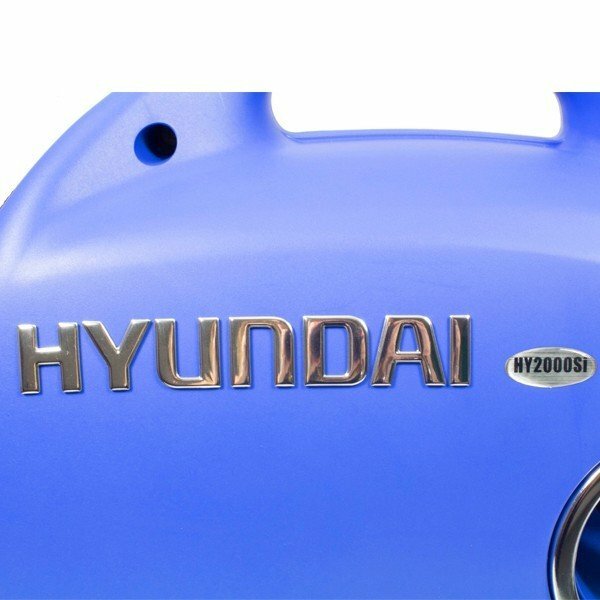 The large 3.8 litre fuel tank coupled with the efficient 79cc Hyundai 4 stroke engine, will give an ample runtime of up to 8 hours and the HY2000Si also has the benefit of ECO Mode setting, which will lower engine revs to meet the exact power demand, therefore saving fuel, reducing noise and extending the life of the generator. 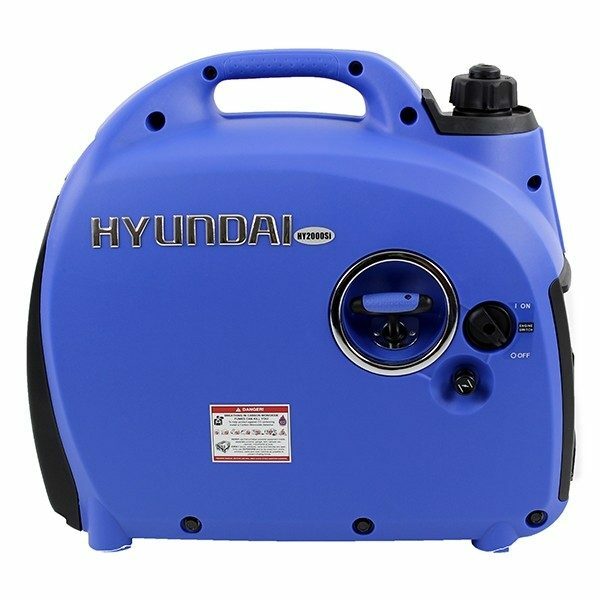 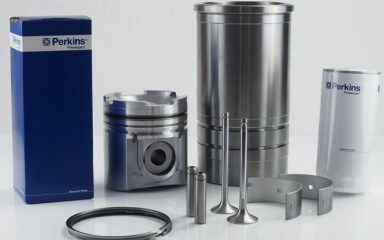 There’s also no messy mixing of fuel and oil, simply fill with fresh unleaded petrol and away you go, or the HY2000Si can be converted to run on LPG. 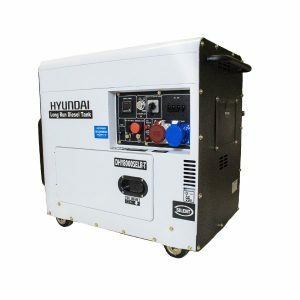 With the user in mind the lightweight, compact design incorporates a large carry handle and the tough exterior will protect against knocks and bangs, no matter what adventure you are on. 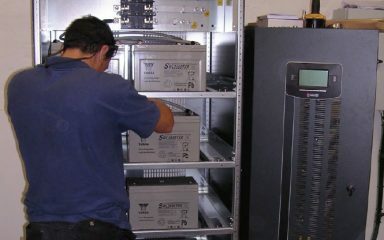 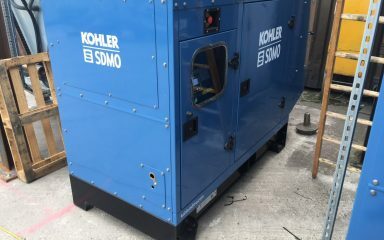 The small footprint of this suitcase generator also makes it easy to store and simple to transport. 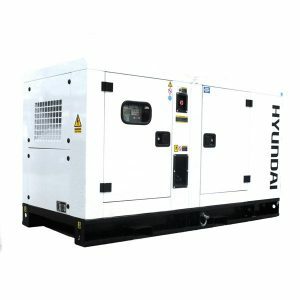 Hyundai HY2000Si Leisure Generator,13A to 16A caravan Hook Up Lead, 12v Charging Cables, Oil Filling Bottle, Engine Oil, Fuel Additive, Spark Plug Spanner, Screwdriver, Instruction Manual. 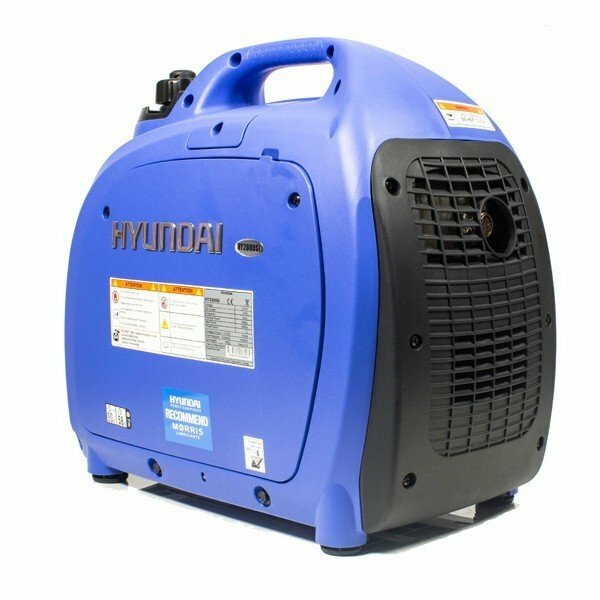 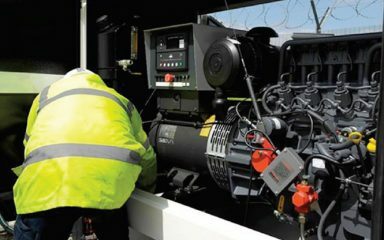 All Hyundai inverter generators are covered by a Hyundai 3 year Platinum Warranty and are backed up with a full UK service and parts operation.